When you think of España, the thought evokes images of fiestas, flamenco dancing and paella, but there’s more to Spain. It’s consistently ranked in the top 3 most visited destinations in the world, currently ranked 2nd, tourism is integral to the Spanish economy. It’s the fourth largest country in Europe, with more than 3000 hours of sunlight per year, almost 5000 km of coastlines and ranked third in UNESCO World Heritage Sites. Undoubtedly, it’s a favorite among the top tourist destinations in the world. Spain has continued to lead and develop in a constantly evolving and demanding tourism market. Taking all these factors into consideration, places Spain as one of the finalists in the Best Destination in its Class category, as consistently maintaining its “Best of” status, for the FIBEGA Gastronomy Tourism Award to be presented on May 10, 2019 in Miami, Florida. According to data by FRONTUR and EGATUR of INE, Spain received a new record of foreign visitors last year of 82.8 million, surpassing the registered number in 2017. Average daily spending of international tourists was €146 last year, a 7.4% increase than the previous year. 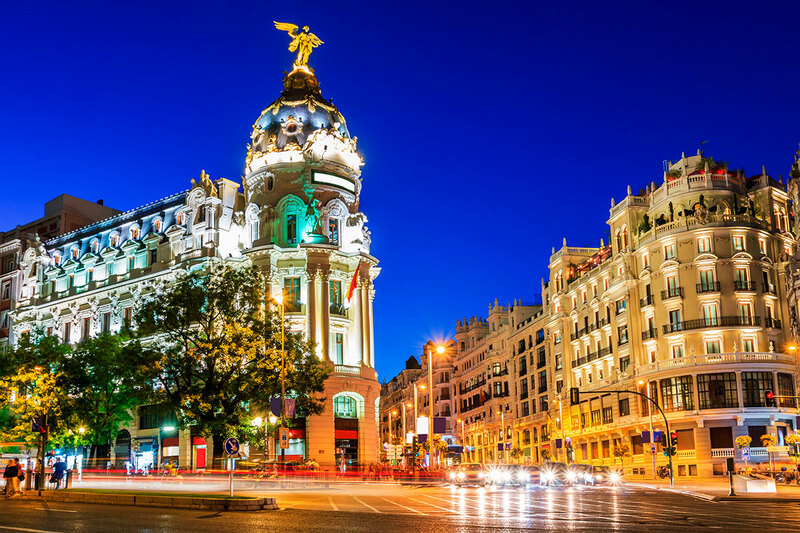 Spain has been able to remain as one of the main tourist attractions in the world for decades, and continuously adapted to the evolving trends. It is a leader in coastal tourism and has reinforced its position with a constant growth in cultural material and especially in the emerging gastronomy tourism sector. It’s a paradise for foodies and has risen to the top as one of the countries with the highest numbers of Michelin stars.